Thornton at Zinara showed that the road fund lost $71 million after it assumed the roll of being an implementer of road projects. The Road Act says the primary role of Zinara is to fix and collect road user fees and disburse them to local authorities for road maintenance. Speaking at the Zinara strategic workshop in Harare on Thursday, Transport and Infrastructural Development Minister Joel Biggie Matiza said corruption had no place at Zinara. 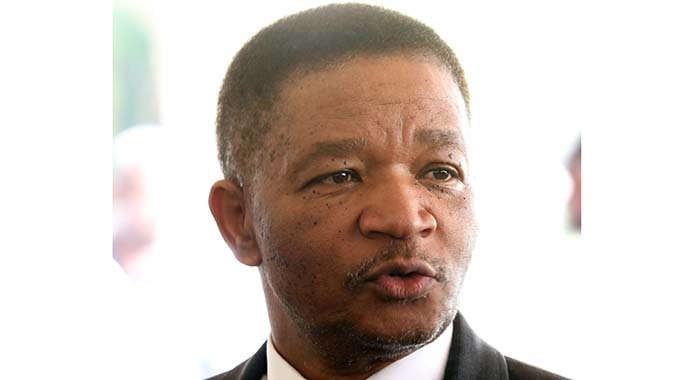 “The board will not hesitate to wield the axe on executives and management implicated in corruption activities,” he said. “Corruption has no place at Zinara. We are not happy as a ministry when we read these negative stories from newspaper reports which all point to poor corporate governance and corrupt tendencies within Zinara. “While these are legacy issues, we do not want a repeat of the same. Most of the legacy issues emanate from the fact that Zinara diverted from its core business and delved in roles that are for road authorities. Minister Matiza said his ministry had a mandate to deliver on the national vision and priorities of President Mnangagwa of making Zimbabwe an upper middle income economy by 2030. As such, he said Zinara should strive to stick to its mandate at every level. In his remarks at the same event, Zinara board chairman Engineer Michael Madanha said: “Zinara will not do extra core functions, which is implementation of road works. That’s a thing of the past. From now onwards, we will be charting a new way. We must ensure that our collection of road user fees improves.